Turner Publishing released his book On Message: How a Compelling Narrative Will Make Your Organization Succeed in late 2013. On Message became an Amazon.com best seller in the Marketing category and won a prestigious Axiom Business Book Award in the Networking/Communication Skills category. He has lead numerous trainings and conferences on messaging, media and narrative creation based on lessons in the book. 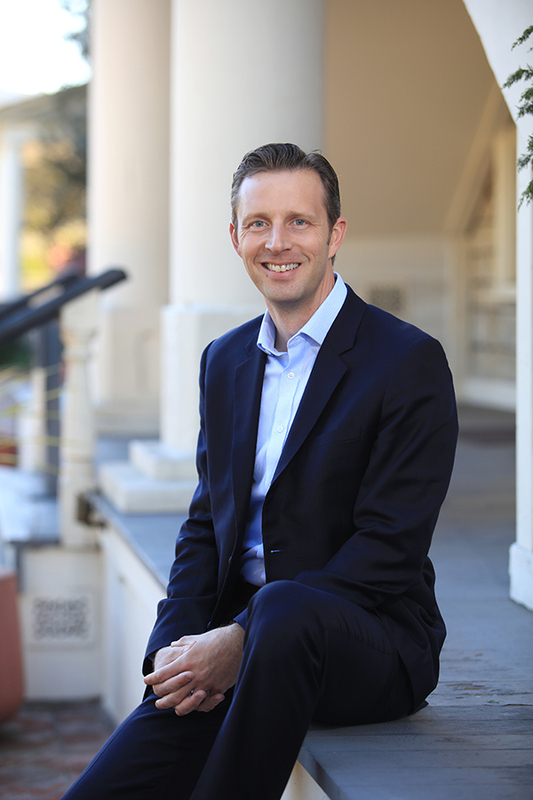 Zach was elected to the Santa Cruz County (California) Board of Supervisors, representing the Second District, in 2012 and was reelected in 2016. The beautiful and diverse Second District, which is bordered by the Monterey Bay, the Pajaro River and the Santa Cruz Mountains, includes coastal communities and some of the most productive agricultural land in the country. In 2017, Zach was appointed by Governor Jerry Brown to the California Film Commission and currently serves on that commission.